Why use a real gun in a virtual reality game ? For more realism. 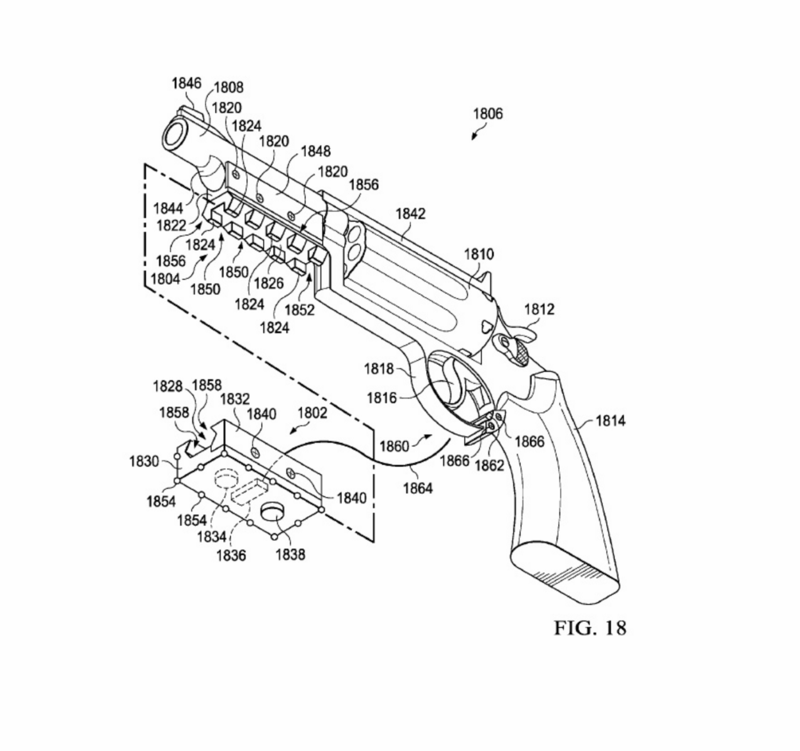 Based on our patent-pending VR controller design for real guns, we have partnered with Ilium VR to make prototypes for a real 12 gauge shotgun VR controller and a real 9mm handgun VR controller. 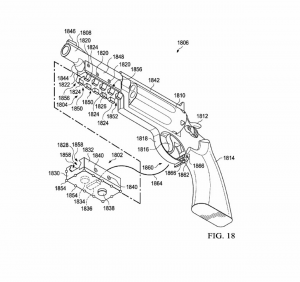 The VR motion sensors will be attachable to a shotgun – 12 or 20 gauge and a handgun – 9mm to start. The trigger controller will be attached to a trigger-guard housing so that the gun’s trigger is immobilized during VR use. If you’ve spent any time in VR, the one thing you learn quickly is that you can’t see a thing – in the real world. And putting VR controls onto a real gun necessitates disabling the gun. Likewise, if you or a LEO are training shoot/don’t shoot in an urban VR setting, you might as well use your own handgun. You are not going to shoot a bad gun with an imitation 9mm. Or you can shoot sporting clays with your 9mm – CLAZER will allow for that.